Patricia Gabow, MD, MACP spent her medical career at Denver Health, ultimately as CEO for 20 years, retiring from that position in 2012. She is a professor emerita of medicine at the University of Colorado School of Medicine and a Master of the American College of Physicians. 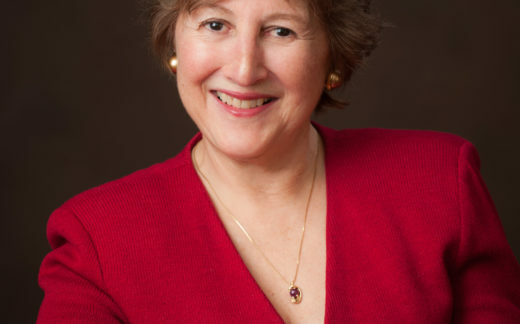 She has authored over 170 articles, book chapters and books, including “The Lean Prescription: Powerful Medicine for Our Ailing Healthcare System” which received the Research Award from the Shingo Prize, She was a founding member of the federal Medicaid and CHIP Payment and Access Commission and currently serves on the Robert Wood Johnson Foundation Board of Trustees, the Seton Hill University Board of Trustees, the Lown Institute Board, the Leadership Consortium for Value & Science-Driven Health Care of the National Academy of Medicine, and the Senior Advisory Council for Simpler, North America. She has received numerous awards including AMA Nathan Davis Award for Career Public Servant, the AAMC David E. Rogers Award and the NCQA Health Quality Leader. She is a member of the Manufacturing Excellence Hall of Fame. She is a graduate of Seton University and the University of Pennsylvania School of Medicine. She is board certified in Internal Medicine and Nephrology.